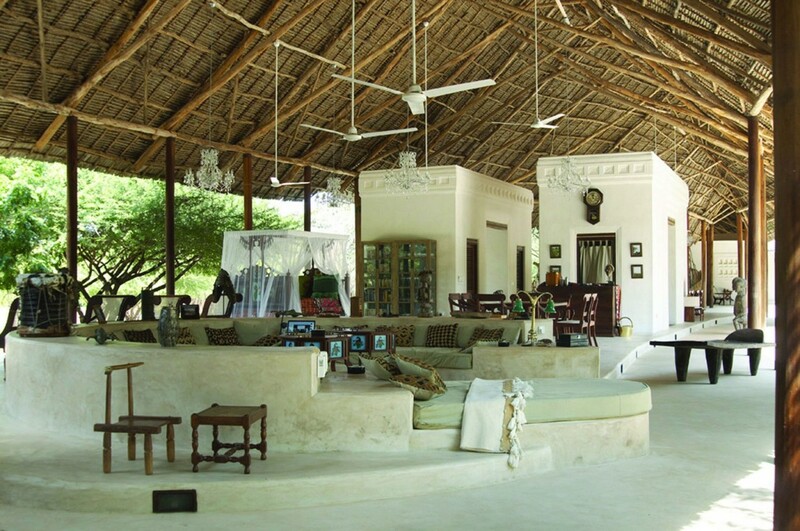 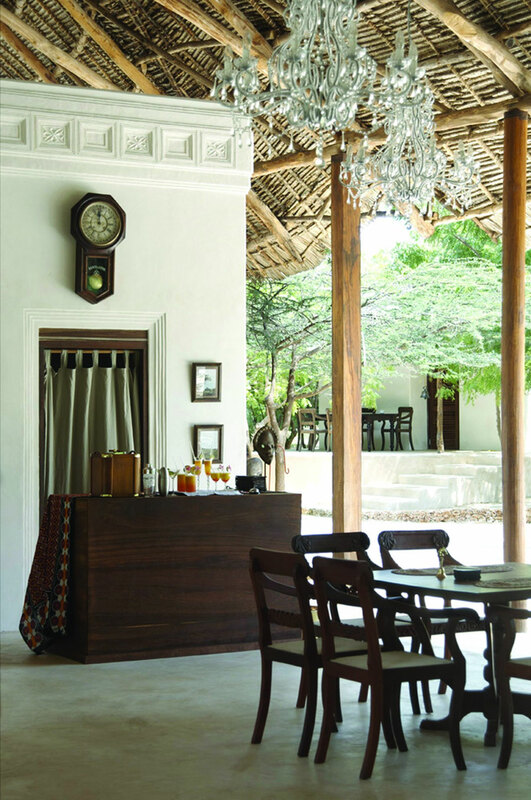 loveisspeed.......: Red Pepper House is a private residence located in Lamu, Kenya. 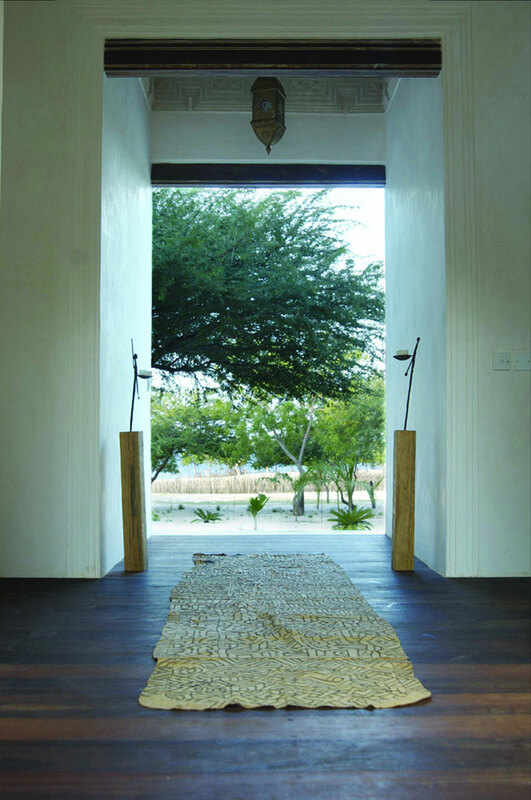 It was designed in 2009 by Urko Sanchez Architects. 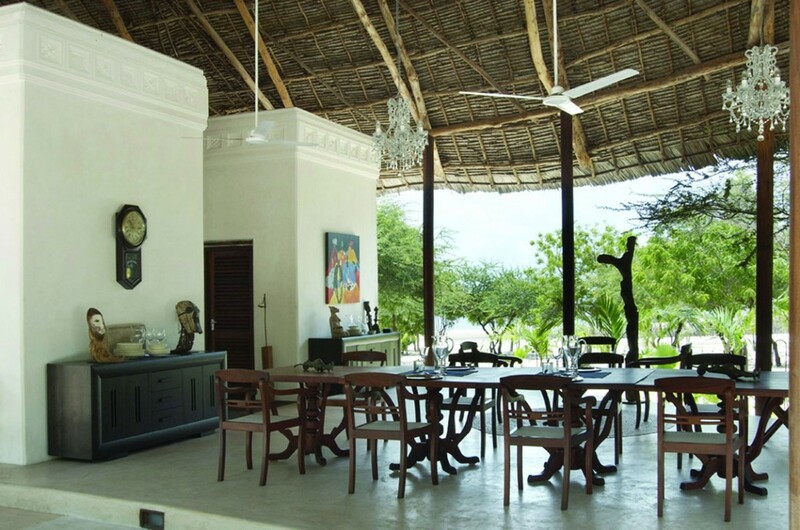 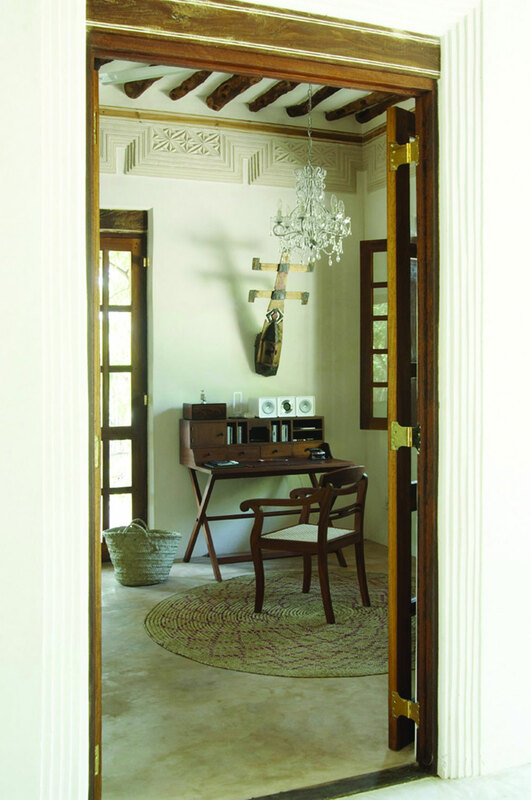 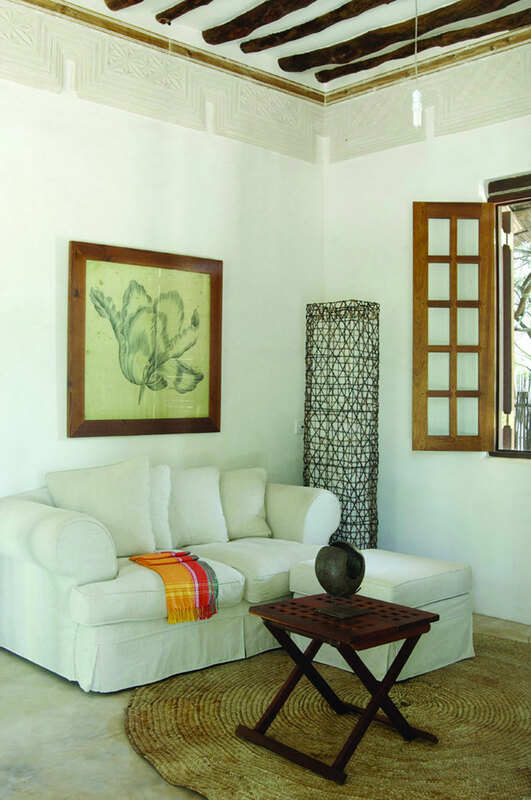 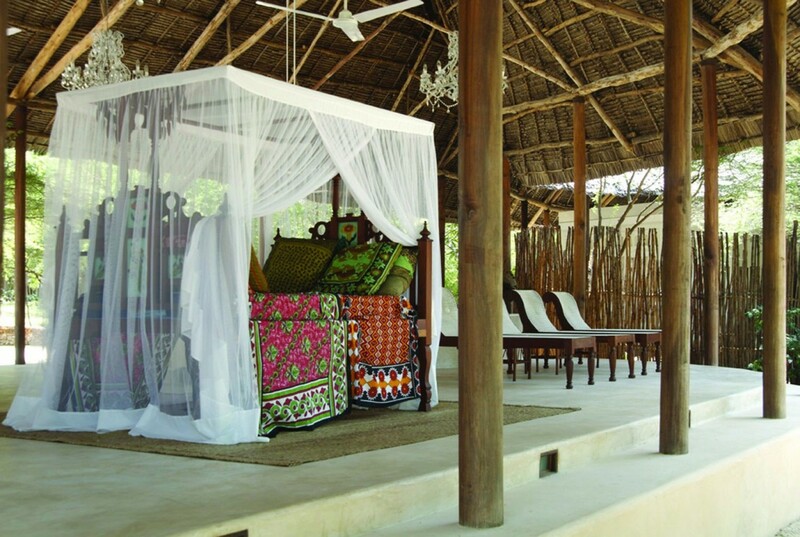 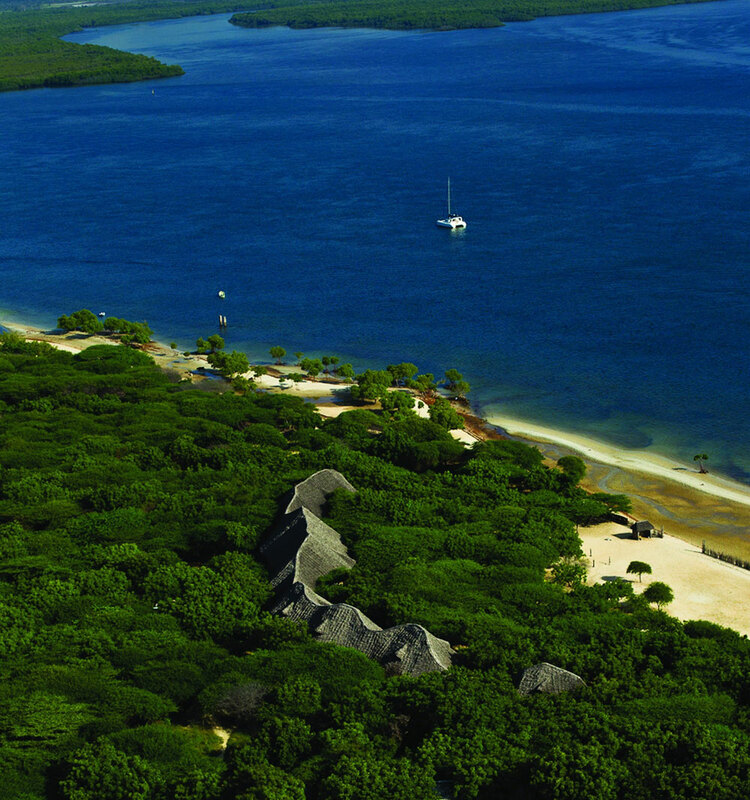 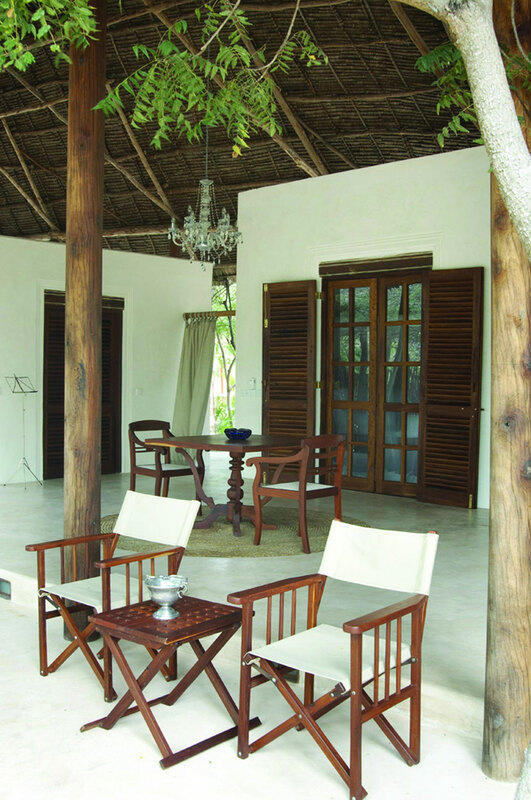 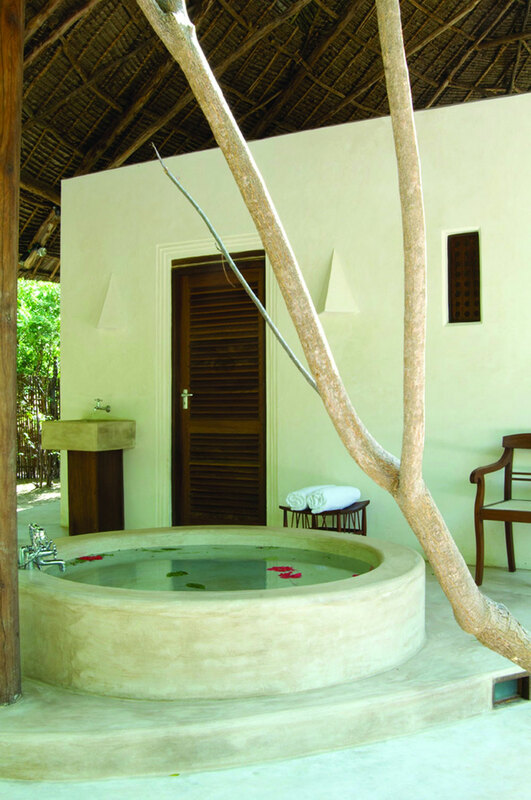 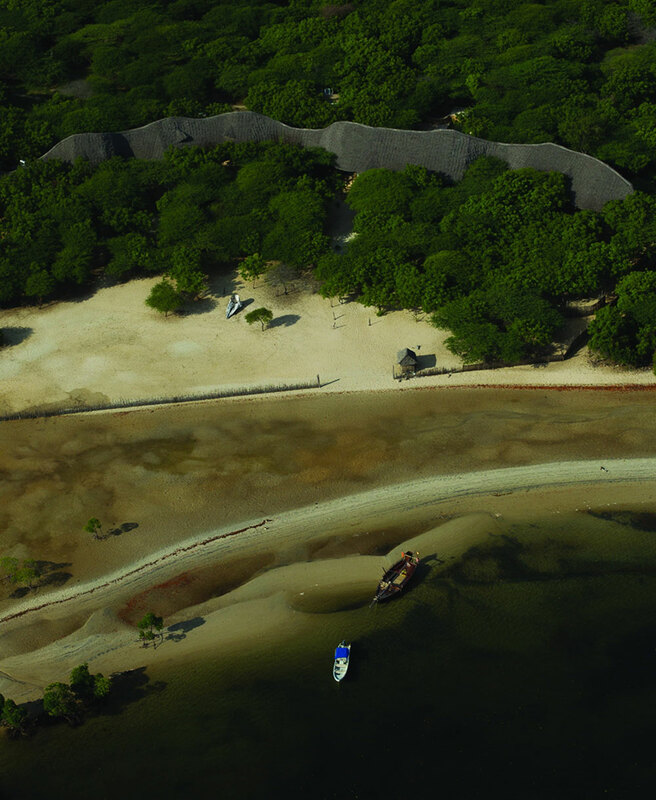 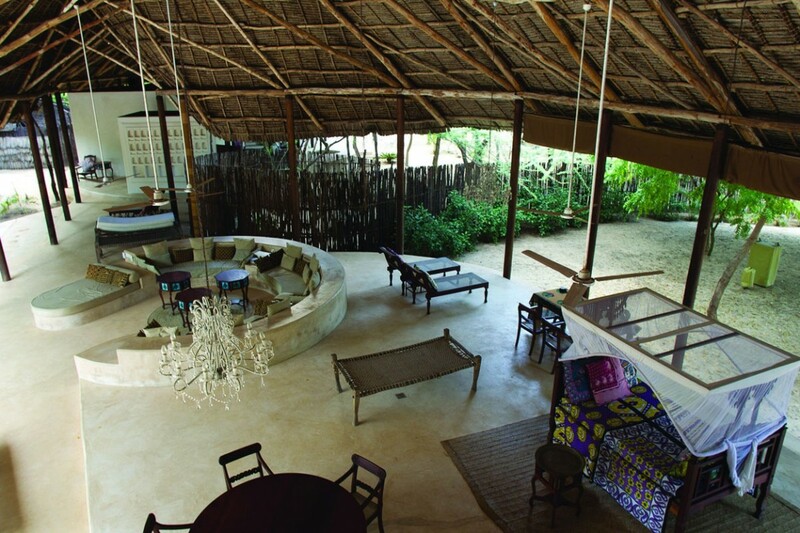 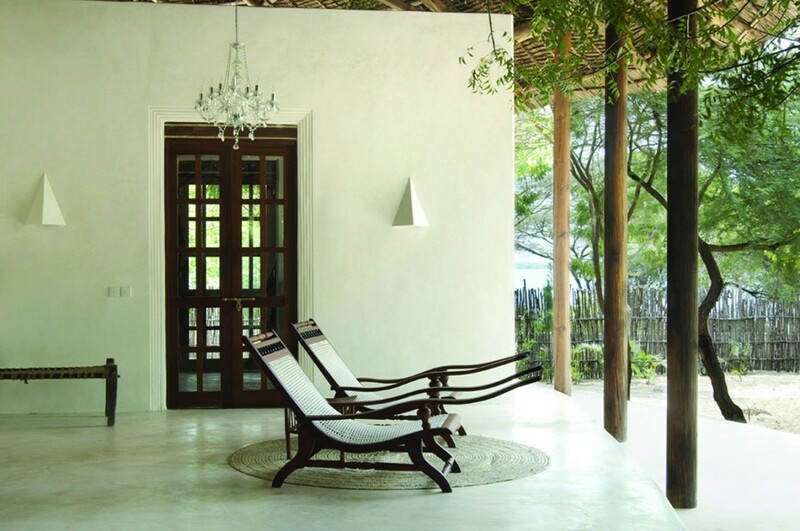 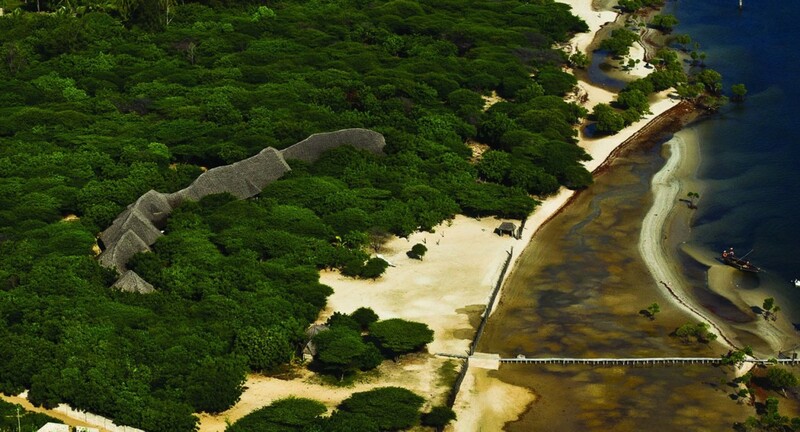 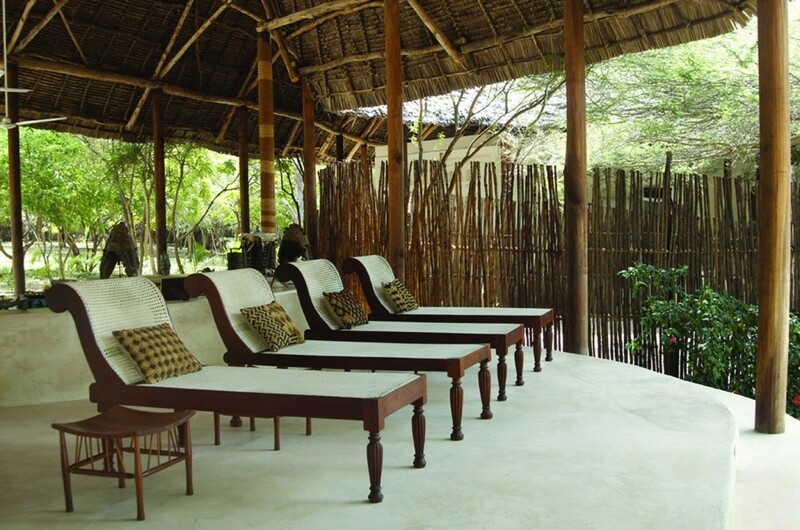 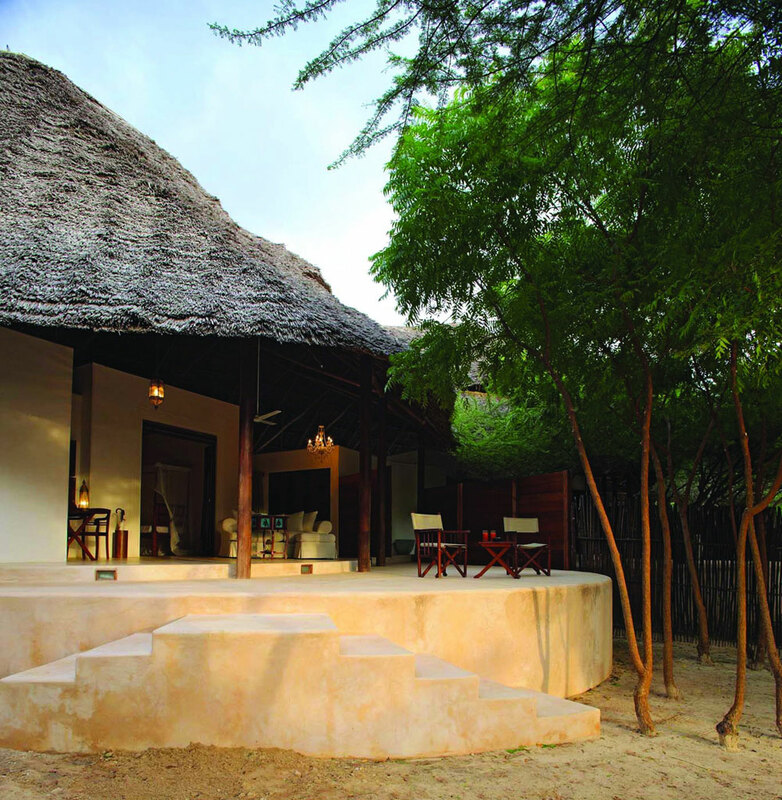 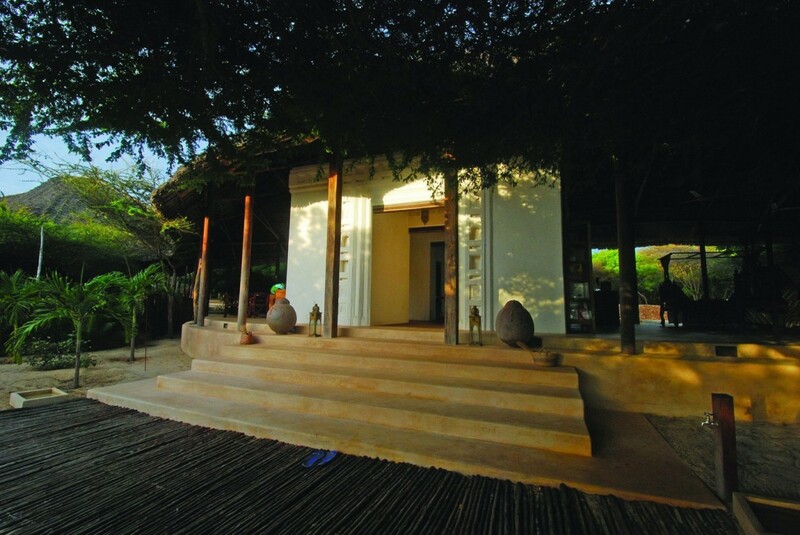 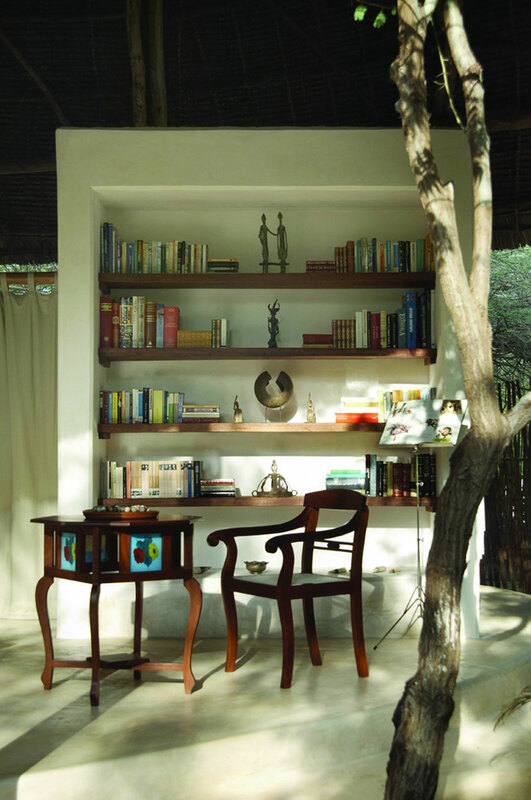 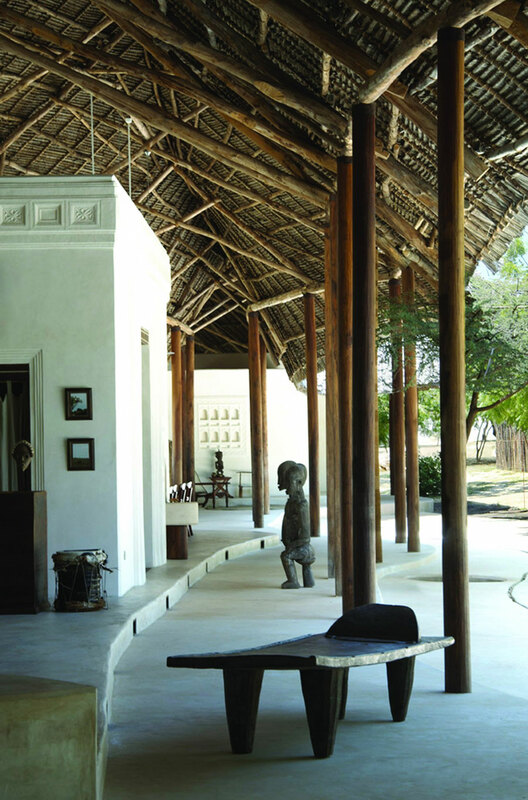 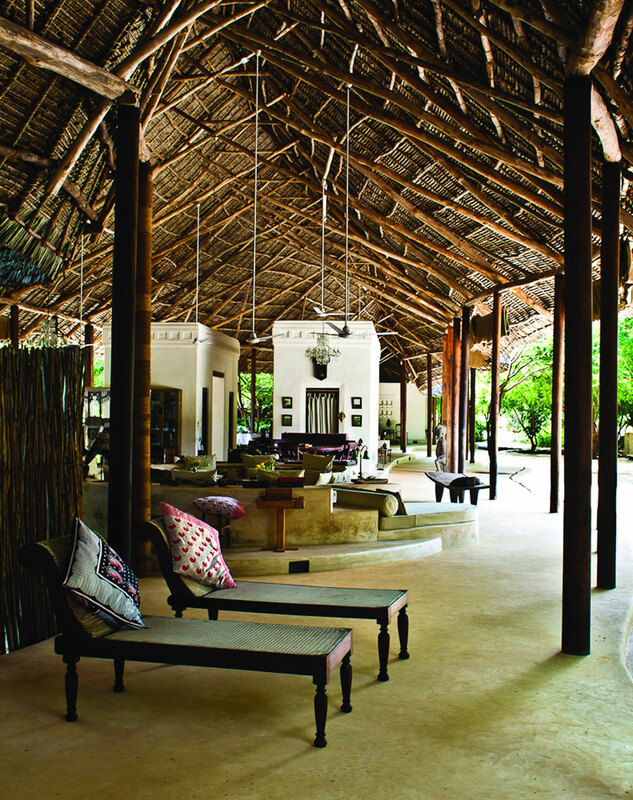 Red Pepper House is a private residence located in Lamu, Kenya. 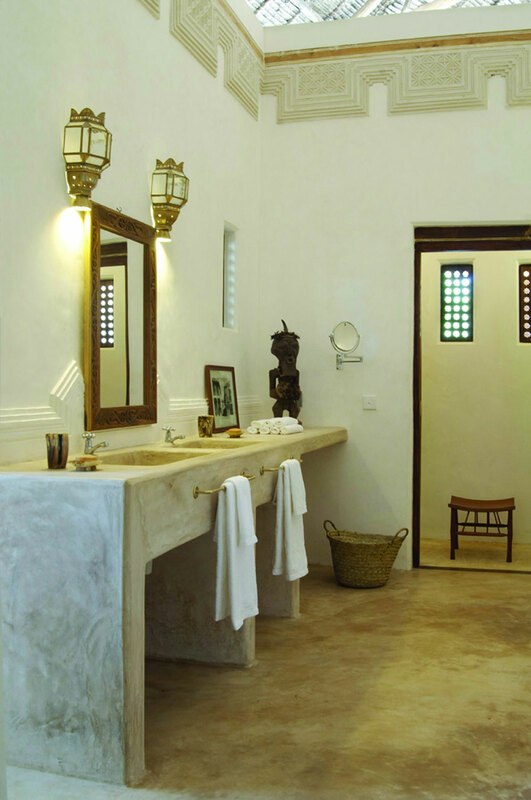 It was designed in 2009 by Urko Sanchez Architects.